Former Pakistani Captain Wasim Akram has said that Gary Kirsten is on of the greatest Cricketer in the history of Cricket and he played a major role in improving the Cricket of India in last couple of years whose result is in front of us. 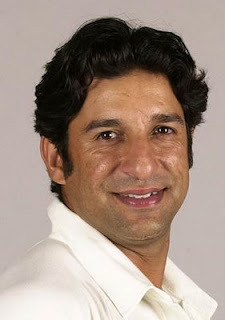 Wasim Akram also said that if Gary Kirsten left his post as Coach of India it will be a big loss for Indian Cricket. Gary Kirsten is with Indian team from last two years and during these two years performance of the Indian team has improved greatly. They won many big series and also got 1st Ranking in Test Cricket.